Those of us playing Fallout 4 have been waiting to know what exactly Bethesda was going to give us as Downloadable Content, for months we have waited but finally the curtain has been drawn and Bethesda has laid out there plans. Among the announcement they have revealed a couple of different pieces that will be released at different points over the coming months. Also it has been revealed that the Fallout 4 Season Pass is getting a pretty substantial price rise. 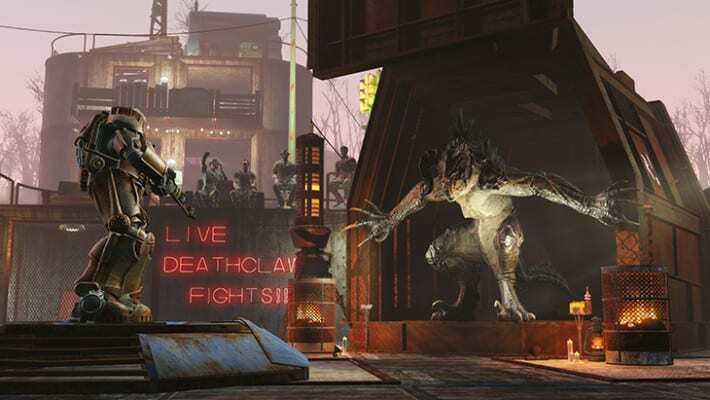 The first run of downloadable content for Fallout 4 will consist of three different pieces, these include Automation, Wasteland Workshop, and Far Harbor. Each of these pieces will be available separately however you can also purchase them all as part of the season pass. So what are these pieces of content all about? Well here is the breakdown of the offerings. In Automation, the mysterious Mechanist unleashes his horde of evil robots, including Robobrain. Your job is to hunt them down and harvest their parts to create your own robot companions. Customize their limbs, armor, abilities, and equip them with some awesome weaponry. Automation is out in March 2016 and will set you back $9.99. Wasteland Workshop tasks you with capturing live creatures. Design and set cages to capture live creatures. Tame them, or put them against each other in battle. Wasteland Workshop also comes with new design elements for your settlement. This downloadable content arrives April 2016 for $4.99. 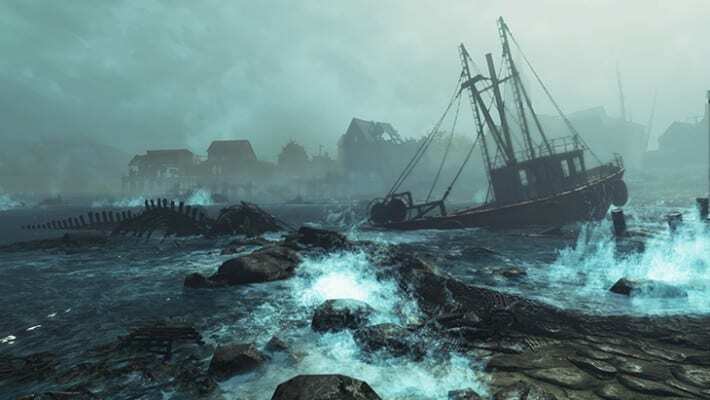 Far Harbor adds a huge amount of content to Fallout 4. A new case from Valentine’s Detective Agency sends you to the island of Far Harbor off the coast of Maine. Far Harbor is on the verge of war as conflict grows between the synths, the Children of Atom, and the locals. The choice is up to you to decide whether you’ll work towards peace, or bring chaos to the people of Far Harbor. According to Bethesda, Far Harbor features the largest landmass they’ve ever created for an add-on. Embark on new faction quests, fight lethal creatures, and explore dangerous dungeons. The reward? New high-level armor and weapons. Far Harbor is out May 2016 for $24.99. 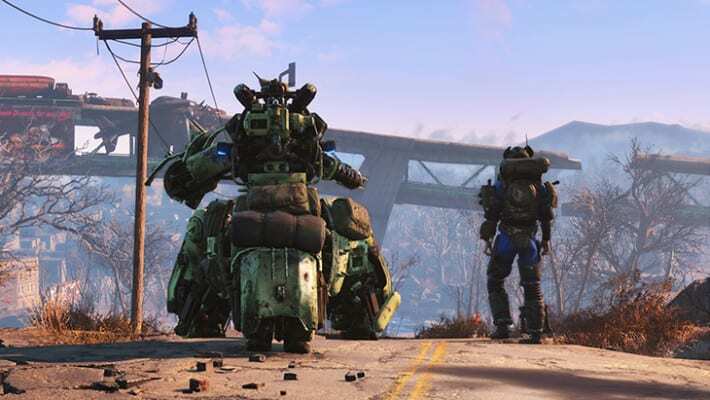 Bethesda has stated that this will not be all the additional content they will be providing, the developers have plans to add more then $60 worth of content to the game. However the compensation is that the price of the season pass has been raised going up from $29.99 to $49.99 as of March 1st, those who already purchased the season pass or buy before the start of next month will be exempt from the price rise. If you want the content it is recommended that you purchase the Season Pass now or it will cost you a lot more later.